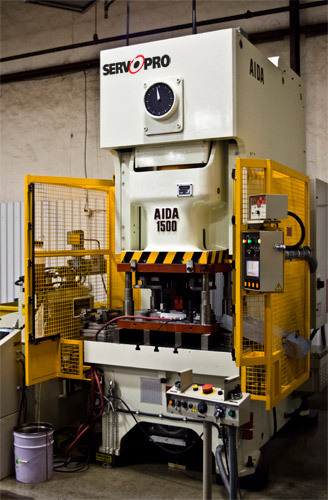 The Original, And Best, Direct Drive Servo Press System AIDA is the leading servo press manufacturer and was the pioneer of Direct Drive Servo Technology over a decade ago. 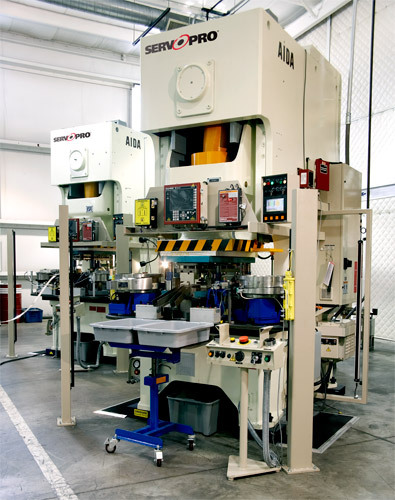 AIDA was the first press manufacturer to use a direct drive servo system for stamping presses which represents the first fundamental change in the metalforming industry in more than 30 years. 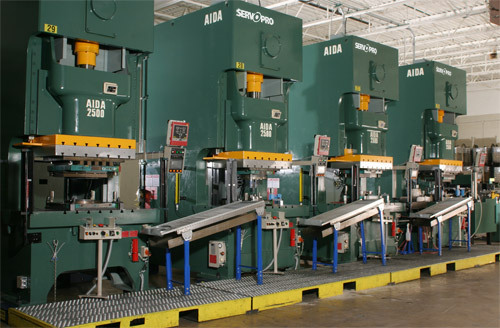 The key is the high torque/low RPM servo motors designed and manufactured by AIDA specifically for stamping press applications. 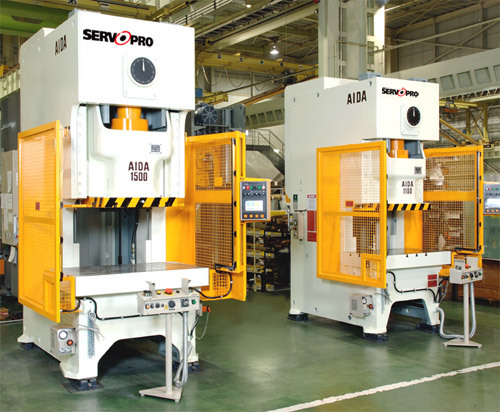 Connected directly to the crank, these servo motors, provide the precise accuracy and reliability you expect of AIDA presses. 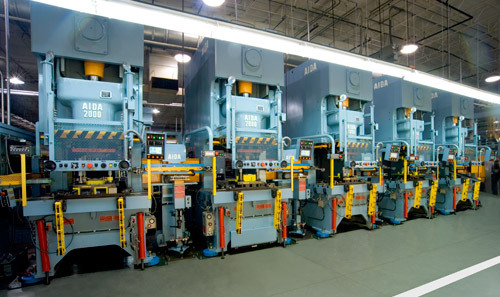 The result is improvement in almost every critical area of press performance. 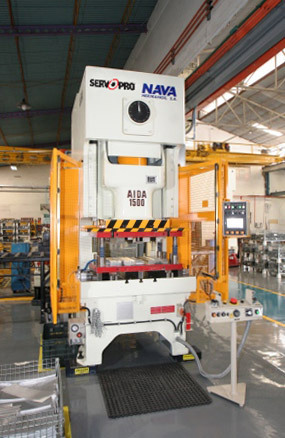 Presses featuring AIDA's Direct Drive ServoFormer technology, like the DSF-C1 Gap Frame Servo Press, have the same torque and energy characteristics as conventional mechanical presses. Completely programmable stroke. 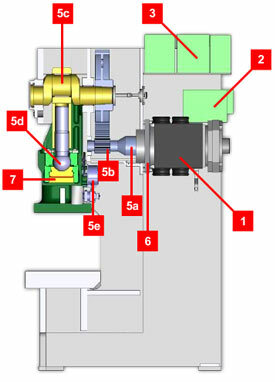 Unlimited flexibility of part runs. More press for your dollar. And it's just the beginning.